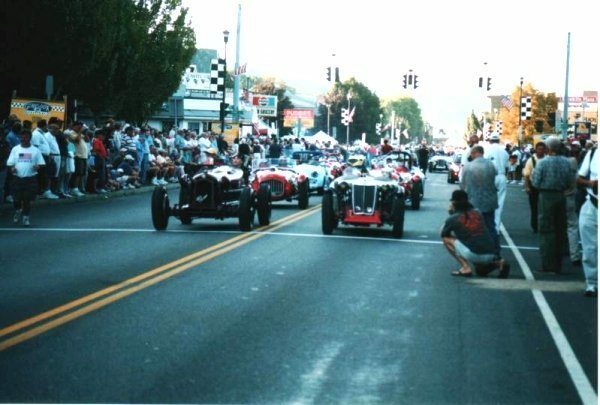 Since 1993, the Grand Prix Festival of Watkins Glen has celebrated their motor racing heritage with a wide variety of community activities. Last year, an estimated 25,000 spectators helped us celebrate, enjoying the tribute to the Grand Prix races of the past and a variety of events during this all day festival. Events include the Walk of Fame award ceremony, a historical lecture called The Legends Speak, a pre-race Tech Inspection at Smalley’s Garage, and several rolling events and two car shows for the public known as the Stone Bridge Driver Events. The featured highlight of the Festival is a tribute to the original Grand Prix races using the actual 6.6 mile road course. Always a crowd pleaser, the Watkins Glen Grand Prix Tribute is designed to recreate the ambiance of the 1948-52 Watkins Glen street races. 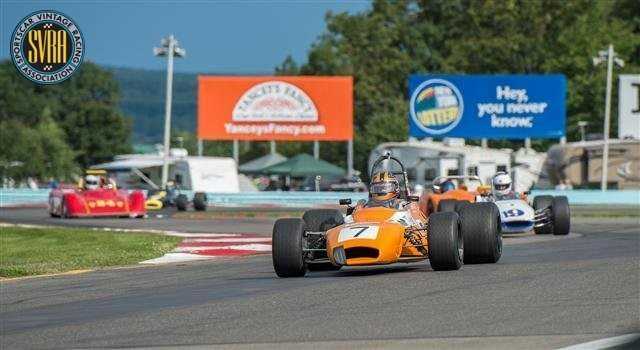 The race tribute is open to selected Sportscar Vintage Racing Association (SVRA) cars who are in town competing in the U.S. Vintage Grand Prix races held at the nearby Watkins Glen International race course. Heacock Classic, as the official Insurance Provider for the SVRA, will be onsite at the track with a team of licensed agents ready to provide exact dollar quotes on new business, as well as supporting the many teams and drivers we currently insure. The U.S. Vintage Grand Prix is the largest and most popular event of SVRA’s East Coast schedule routinely drawing close to 400 entrants from the United States, Canada, England, and Australia. The featured marque for the 2014 weekend will be MG, in commemoration of the 60th anniversary of the first Collier Brothers Memorial Trophy race for MGs held in 1953. 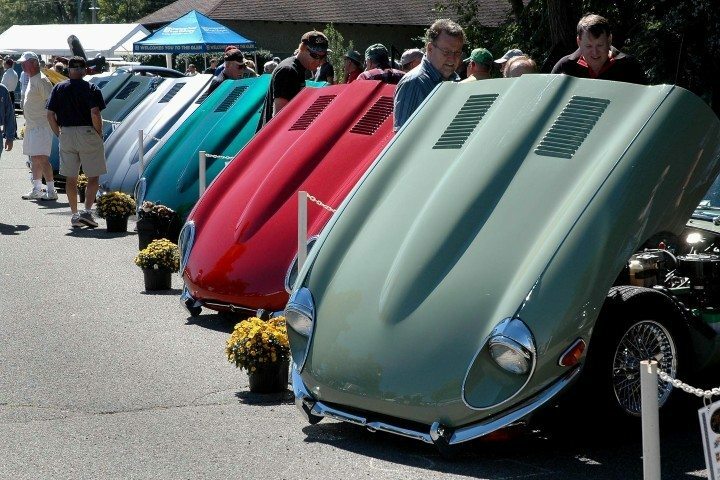 It is expected that over 100 MGs from all over the world will take part in this year’s event.